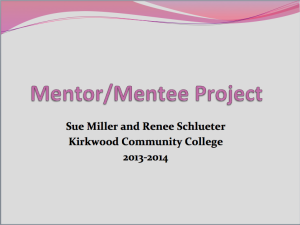 For her Mentor-Mentee project, Sue Miller worked with Renee Schlueter to construct a Libguide for class on Women and Work. Libguides are sets of web pages for research assitance, subject guides, and useful resources compiled by librarians. 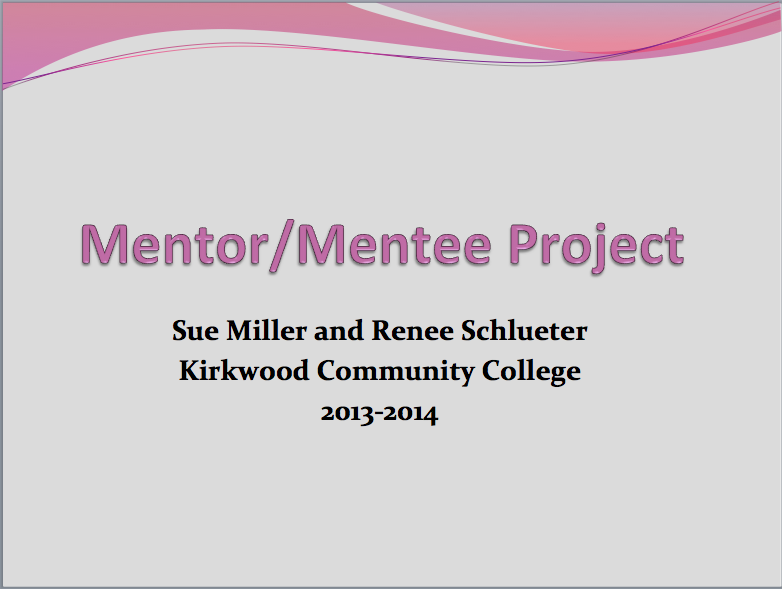 You can access their Libguide at http://guides.kirkwood.edu/womenstudies. 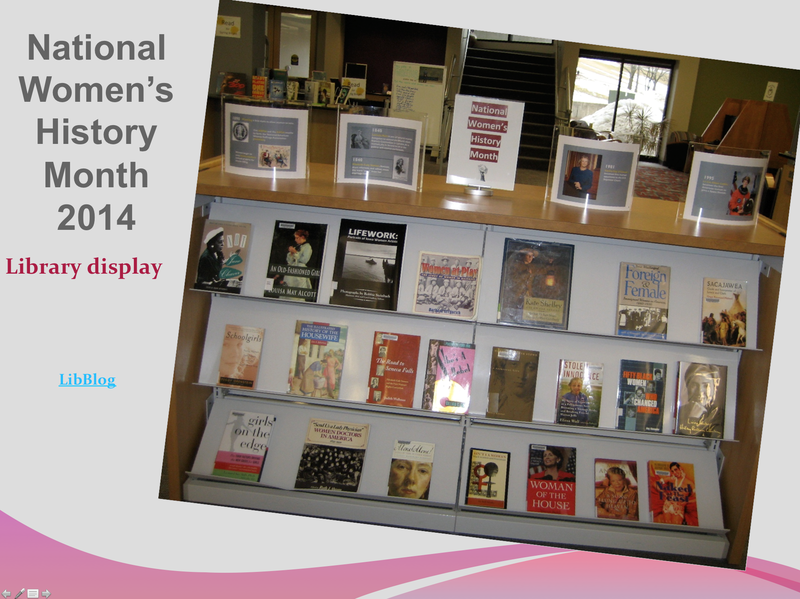 Beyond the Libguide, the project goals were to update the library collection on women’s issues and add writing of women authors and to create a library display for Women’s History Month to include books, a timeline, table posters with QR codes, and a fact of the day, which can be found on the Kirkwood Library’s Facebook page. Sue received her Master’s in Library and Information Science from the University of Wisconsin – Milwaukee in 2008, so is a true non-traditional student. 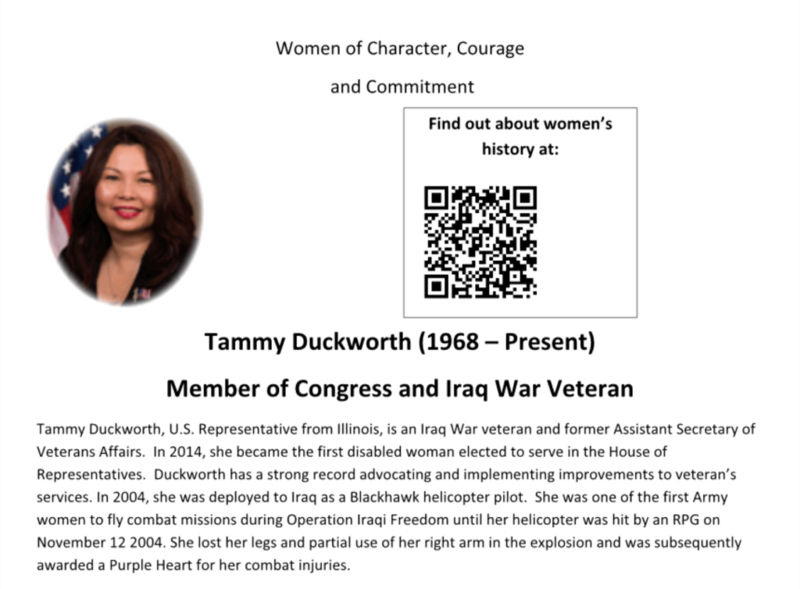 Her primary responsibilities are circulation, reserve services and interlibrary loan, as well as sharing information literacy instruction and reference duties with the other Kirkwood librarians.